Ms. Arelis "Magic Feet" Beato , FOUNDER of Tropical Image Inc. & Tropical Image Dance Company. Arelis Beato has been in the forefront of the mambo industry for two decades. She is known to her peers as "Magic Feet", a name acquired early in her dance career for her open footwork speed and unique ability to interpret the music. Her style is described as wicked and energetic, for the deep feeling and intensity she uses in her steps and movements. 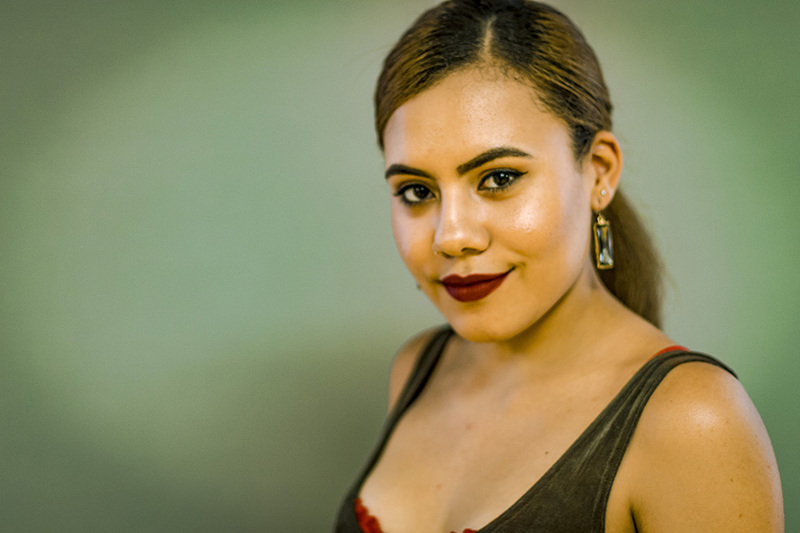 Arelis has been the owner and Artistic Director of the Tropical Image Dancers since 2000, and formed her own funded not-for-profit organization "Tropical Image Inc". in 2007, where the "Get Kids off the Streets Program was born and continues the mission to preserve the Latin Culture, music and dance as well as provide many other benefits to the youth in various communities. Her unending accomplishments and numerous awards include radio, television appearances and interviews in La Epoca Part 2, Santo Domingo Invita, La escena TV, Nuevotec, iMambotv, Que Chevere TV Show, Salsa & More Magazine, Despierta America, Al despertar, Sabado Gigante, Local Newspapers and others. Arelis represented New York at the ESPN World Salsa championships, in 2007 and 2009. In May of 2008, she received the Highest Honor is the Mambo community, "Female Dancer of the Year" award from Albert Torres, the world renowned promoter of Latin dance and Music at the West Coast Salsa Congress in Los Angeles, CA. She also received a Merit Citation by the Public Advocate of the City of New York; and was chosen as the exclusive performer for the Chinese Delegates visit to the USA for 2 years in a row. Arelis has been the featured dancer for Chino Nunez, Conjunto Imagen and Frankie Negron, She has also performed in Major concerts for Robert Roena, Mambo Memories, LIU, Leahman College, NFL Monday Night Football and MLB Latin night concerts and more.. Arelis competed at the NY/NJ Salsa Open and judged several dance & Step Competitions in NY, NJ and Curazao, and was Classified a world Class instructor by Willie Torres, one of the World Salsa 7 members in 2007, and named a NEW YORK ALL-STAR by the Late David Melendez at the 3rd NY Salsa Congress. 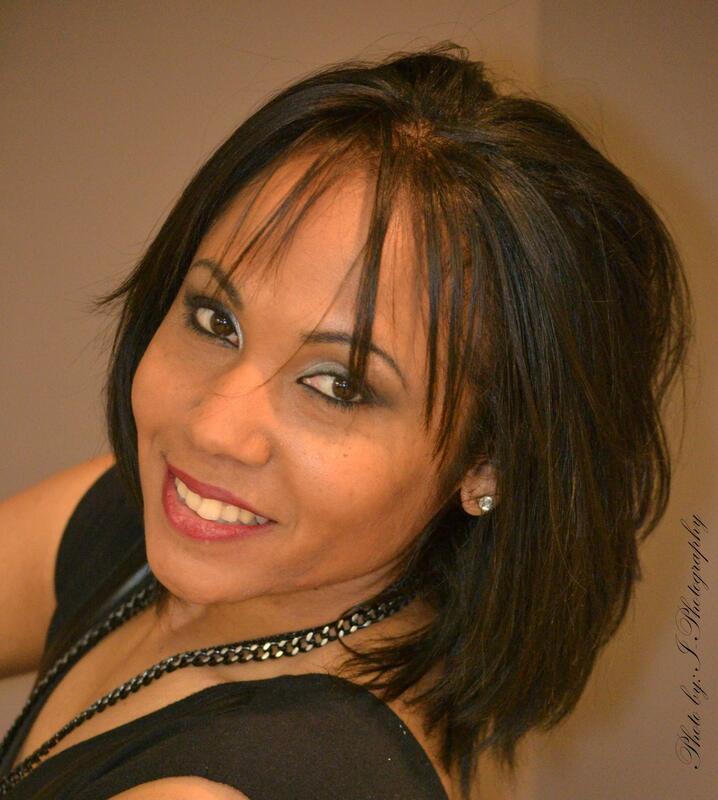 Arelis is mainly recognized as the most accomplished Latin/Mambo Dancer, performer, Choreographer and Most Technical Salsa On 2 Dance Instructor in Brooklyn, She has earned the merit as one of New York's top Female dancers, and Instructors. She has directed, choreographed and produced original Latin/Mambo showcases, shared her knowledge and expertise at various Dance studios, after school programs, NYC parks department, Latin events, corporate, Public & Private educational institutions; through workshops, lectures, educational showcases and performances both in the USA and other countries. Jon is a South Jersey native, raised in Camden, NJ, on the sounds of Motown and freestyle music. 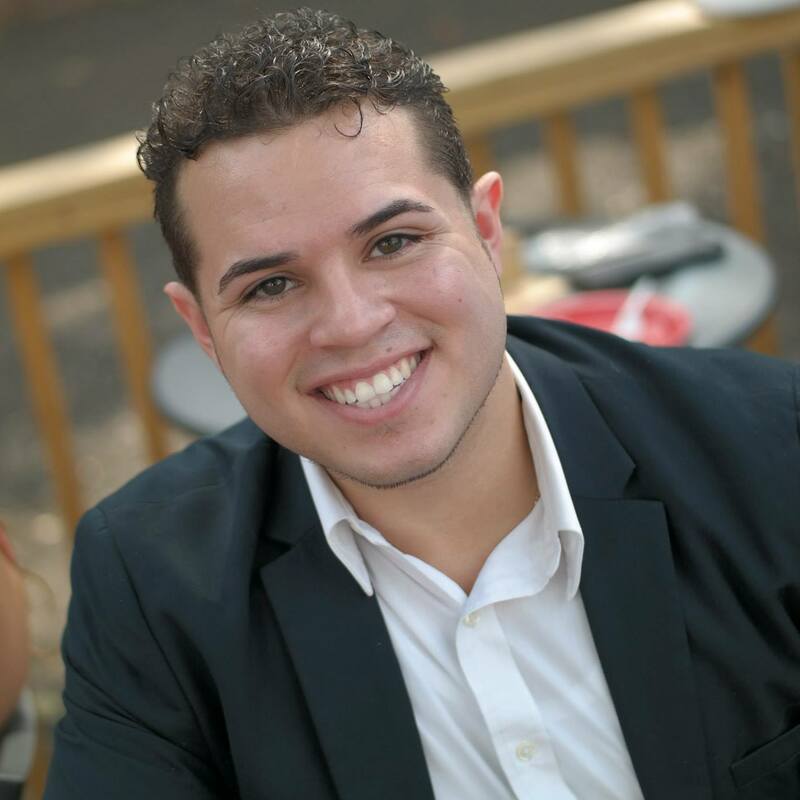 He was introduced to Salsa dancing during his undergrad years at Saint Peter’s University where he received B.A degrees in Political Science, Sociology, and Marketing Risk Management. He continued his Salsa dancing under the guidance & mentorship of Ms. Arelis “Magic Feet” Beato and has since then traveled and performed as one of the company’s main dancers and Ms. Arelis’ Dance Partner. In 2016, Jon completed Two MBA Degrees in Business Management and Finance from St. Peter’s University Jon is currently the Development & Educational Director of Tropical Image Inc.’s “Get Kids off the Street Program” and leads all academic tutoring, college readiness, and character development workshops as well as the Cultural and Professional education sessions in the program. Destiny is from Brooklyn, NY and is a Dance major at Lehman College, She started dancing Classical at the age of 7 and was introduced to Salsa Dance at Tropical Image at the age of 11, Since then, she has gained experience in choreography, teaching and performance with Vicky Simegiatos Performing Arts Center, Mark Morris, and Tropical Image. She is excited to be teaching in the styles of Ballet, contemporary, Modern and Jazz at Tropical Image and looks forward to making a difference in our young people and their dance education. Let's get on the Dance Floor!